Sometimes a 10,000 square foot mansion doesn’t constitute a dream home. Plenty of college students and graduates seek tiny houses on wheels instead. Why? They let you travel the country without paying for pricey hotel rooms. Even with full amenities, they cost far less than a normal-size home — Tumbleweed’s tiny houses start at about $10,000. They’re cuter and more practical than RV’s, and they’re (almost) fully customizable. Some even have tiny porches to match. 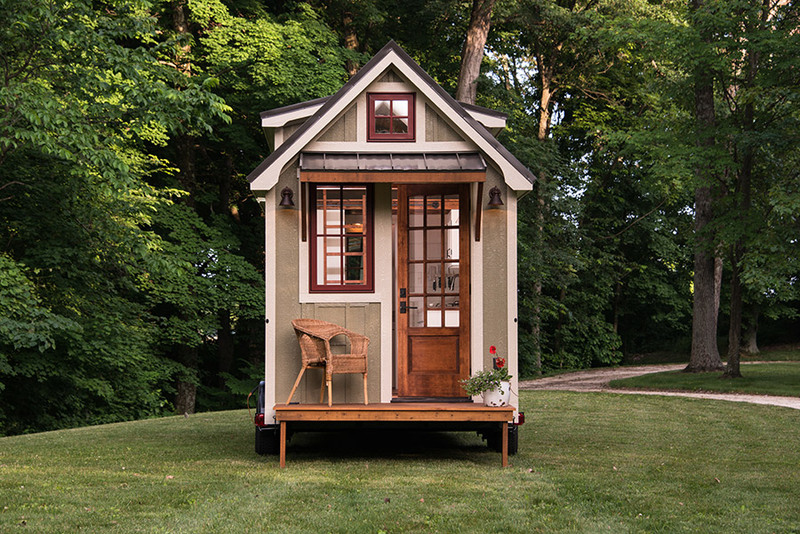 No, tiny houses aren’t just a fad you see on HGTV; they also make up an entire movementand an awesome business idea. Though a couple companies already offer them, those companies don’t take advantage of the full range of possibilities. Very few tiny houses are stylishly decorated, and even fewer are optimized for pets. Maintenance companies tend to ignore the tiny house demographic, too — that’s another business idea, right there. Don’t be mistaken — fast food is thriving today just as much as it ever has. But today people seek out healthy alternatives to the greasy meals that make up much of fast food fare. Taco trucks, burger joints and ice cream stands just aren’t doing it anymore. 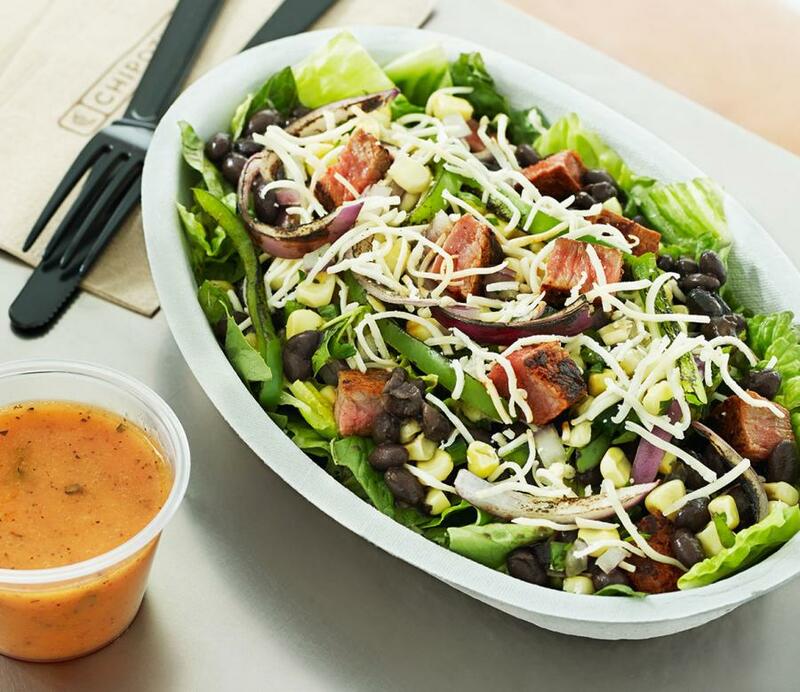 Restaurants who offer acai bowls, quinoa-kale salads and whole-grain wraps are in. One great little niche is the healthy fast food truck. Take Green Pirate and Nectar for example; both trucks offer fresh juices and smoothies to a different location every day. Native Bowl and Hola Arepa mix up creative bowls and salads full of fresh, local ingredients. If mobile fast food isn’t really your thing, don’t worry — restaurants like Green Tomato and Zoe’s Kitchen do just as well. Americans are working harder now than ever before. Between their jobs, school, family, social obligations and hobbies, people just don’t have time to pick up their own dry cleaning, or even to bring takeout to work. While this is a problem for most, it’s an opportunity for the modern entrepreneur. It seems that, given the opportunity, people will pay to have just about anything done for them. They already pay Postmates and Uber Eats to deliver food to their homes and workplaces. Booster Fuels will fill up their cars wherever they are. 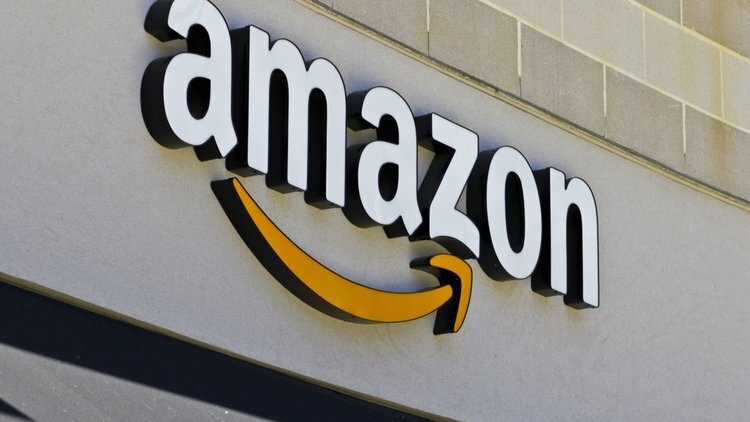 And with the rise of services like Amazon Prime Now, people can have everything from groceries to electronics delivered to their doorstep in under two hours. The concept has already proven itself — all you have to do is figure out what you’d like to deliver. Ethical entrepreneurship and management is a huge focus of concern for this generation. It’s not just about protecting employees and vendors from discrimination based on race, gender, sexuality and religion — modern business owners and managers also worry about ethical product acquisition, social responsibility and environmental awareness. Whether they’re first-time business owners or seasoned managers newer to ethical business, there are hundreds of potential clients waiting for an ethical business consultant to help them out. Maybe they’re going through a massive hiring period, and they’d like an ethics consultant to help protect job candidates from discrimination. Perhaps the company is working on making their products fully biodegradable for a “greener” demographic. There are countless areas you could work in, and the best part is, you can easily pick a specialty you find most interesting and engaging. Virtual reality (VR) is an impressive facet of modern technology. With a pair of goggles and the right computer hardware, you can immerse yourself in a variety of fascinating worlds using VR. If you aren’t the most computer savvy person you know, never fear — you don’t have to be a programming genius to create a VR-centered business. In fact, most VR-related business ideas have nothing to do with the technology itself. 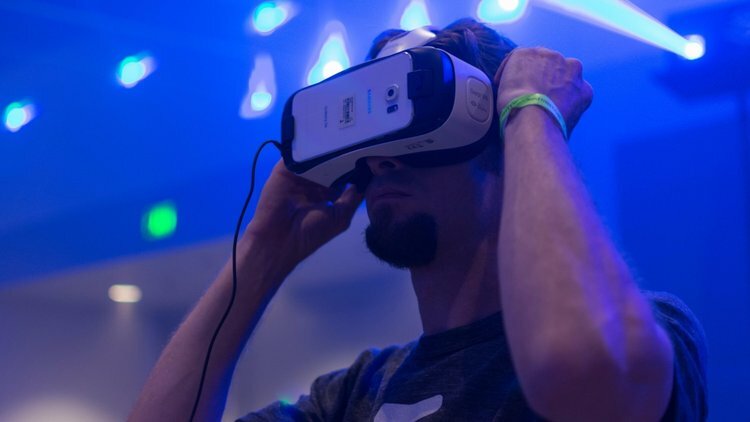 Rather, you can start your own VR industry update website, where you write about new tech, games, software and more. You can sell creative cardboard headsets (like Google Cardboard, but cooler). If you are good at the programming side of things, you can create your own games and software . . . or you can help car companies and real estate agencies create virtual experiences. It’s 2016 — these days, everyone calls themselves a web developer. But do you know what very few people tend to say they do? Rent websites. You read that correctly: creating websites from scratch for specific companies is now the old way of generating revenue from Web clients. 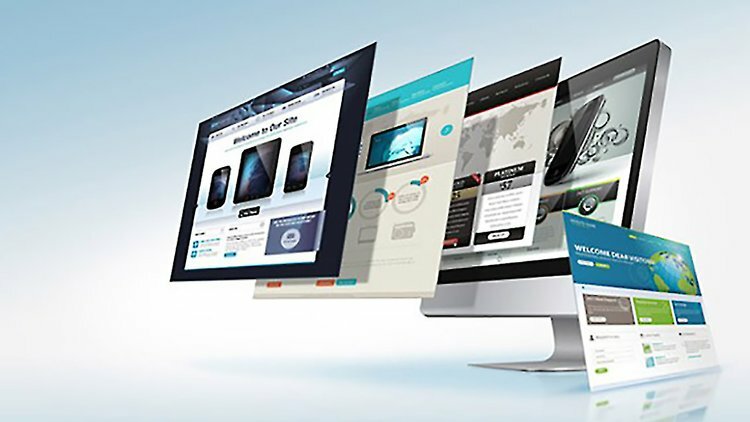 Instead, Web devs are creating several websites at a time for a certain niche, then renting customisable versions of each site to local businesses. The businesses pay monthly for a website the developer maintains. It’s a great way to make passive income and expand your existing Web dev business — as long as you know what you’re doing. Pet owners are becoming increasingly careful about what they’re feeding their furry friends. It’s common knowledge nowadays that cheap food can sicken or even kill your pets, grains are sometimes detrimental to a pet’s health and raw pet food, when possible, is preferred over the dry stuff at the convenience store. 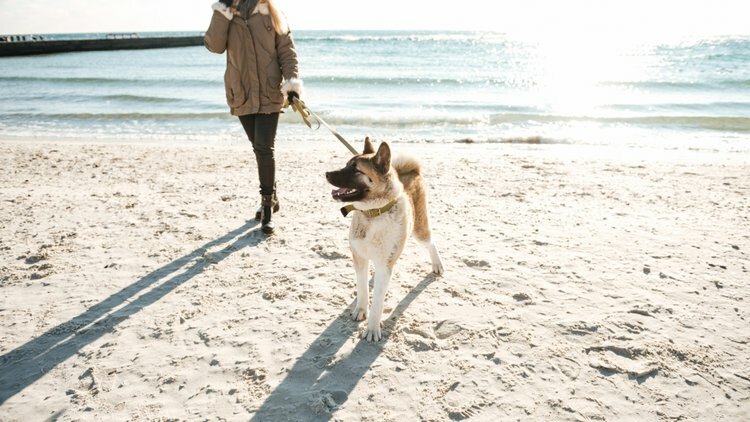 If you have pets of your own, you may have heard some of these concerns before. This is an outstanding opportunity for the modern entrepreneur. As long as pet owners are buying high quality food for their furry friends, you have room to create a brand-new business. You may start offering raw food for pets with specific allergies. You may even combine this idea with another one from this list: weekly pet food delivery, anyone? The possibilities are just about endless. Have kids or younger siblings? If so, you may know that more and more classrooms are allowing computers, iPads, and even smartphones during lectures and school activities. With the rise of this new privilege comes the rise of edtech, or educational technology. This can include “blackboard”-style student portals, educational games, online discussion platforms, assignment submission forms and much, much more. 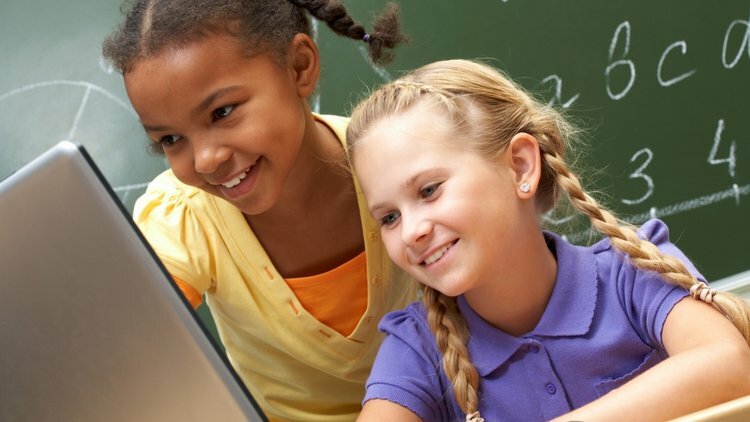 In fact, we’ve taken a stab at the edtech industry ourselves with the Kidpreneurs Academy. The Kidpreneurs Academy, a series of fun and interactive videos on young entrepreneurship, is a wonderful complement to a book we wrote that teaches kids seven through 12 the same concepts. Combined, “Kidpreneurs: Young Entrepreneurs with Big Ideas” and the Kidpreneurs Academy are our attempt at combining our area of passion and expertise (entrepreneurship) with youth education and the edtech industry. It may seem like every type of edtech imaginable has already come to fruition, but realistically, a lot of today’s edtech is glitchy or impractical. Few online classroom resources do everything a teacher or student needs them to do; those that are actually complete are also inexplicably expensive. As an entrepreneur, it’s up to you to create (or sell) a solution that meets more than just one requirement at a time. Why go to a “normal” bar when you could visit a bar-slash-bowling-alley instead? Why go to a “regular” cocktail bar when you could hit up a speakeasy-style gaming parlor with your friends? For the newer generations, plain old bars just don’t cut it. 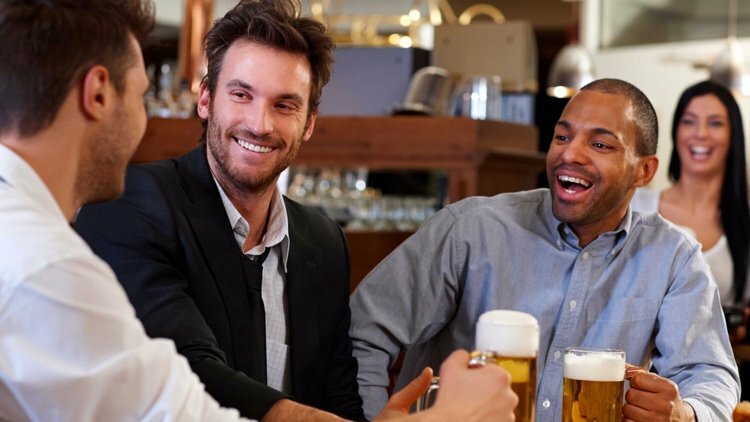 Millennials want a pumped-up, engaging experience they’ll never forget. This may not be a business you can execute online, but it’s a fun one nonetheless. Activity bars are popping up all around the country, most with bowling alleys and mini arcades. Can you come up with your own creative spin? You see them all the time on Facebook, Instagram and Pinterest: subscription boxes. Now, you can receive a monthly box of just about anything: international snacks, high-end makeup, stickers and even craft beer. There’s a subscription box for almost every hobby and personality… but not quite all. A subscription box business may just be the fun side biz (or full-time gig) you’ve been waiting for. But what’s even better than shipping out subscription boxes? “Unboxing” them. One particular family of three, UnboxingRocks, has built a highly-engaged audience on YouTube by opening their favorite subscription boxes on camera, then reviewing the contents with viewers. If building and shipping subscription boxes isn’t quite your thing, then perhaps sharing boxes online is. 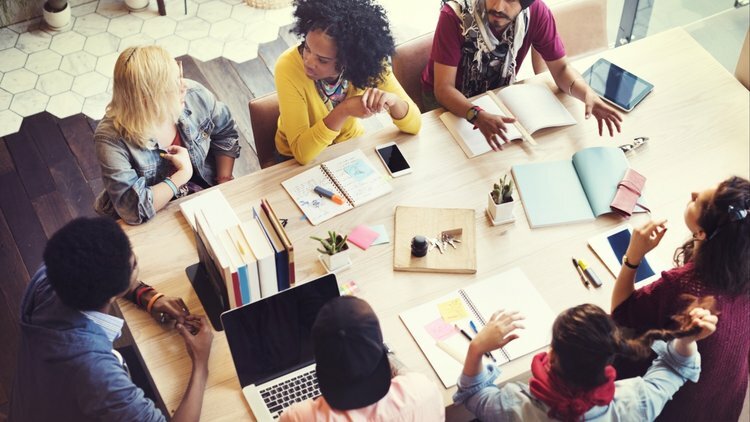 With these 10 new-age business ideas, it’s more possible than every to create the modern company you’ve been dreaming of. How will you place your own creative spin on these ideas?